I have a lot of scented candeles in my home too, my new favourites are Macaron & Cotton scent from Match. 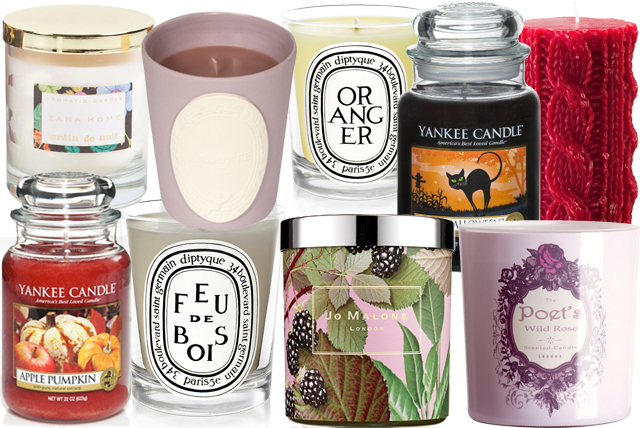 I need to get a couple of Diptyque candles for autumn/winter! Oh I totally agree with you! I'm so in love with candles and the smell of good candles at the moment. It's awsome how your mood can change with a good one!